Selfies, our guilty pleasure. However much we tried to turn away from them, we always love when our cheeky selfie looks good. They have become part of our generation, scroll down social media for a minute and you’ll find one, but where and whom did they come from? Saatchi Gallery and Huawei teamed together to present you with ‘Selfie to Self-Expression’ that is held in the Saatchi Gallery till the 30th of May. This is the first exhibition to show the history of the selfie. To answer your question, no it didn’t start anywhere near Kim Kardashian. It roots way back to the old masters, and it digs deeper than meets the eye. The exhibition celebrates that it can be a form of expression. Seflies don’t just mean pictures taken on the front camera of your phone, there are many key artworks being showcased that allow you to interact. Artists that shall be displayed vary from Christopher Baker, Rafael Lozano-Hemmer, Juno Calypso, Tracey Emin, Van Gogh, Mohau Modisakeng, Rembrandt, Cindy Sherman, Gavin Turk and Velazquez. You no longer have to be embarrassed of your selfies after this, as you will see the beautiful and sublime to the mad, bad and dangerous. The exhibition doesn’t only cater to the curious, but to those interested in technology as the emerging role of smartphones as an artistic medium of self-expression through the commissioning of ten exciting young British photographers to create new works using Huawei’s recently launched P10 dual lens smartphone co-engineered with Lecia, as part of their artistic practice. These photographs will go on display in a gallery dedicated to world-class smartphone photography. 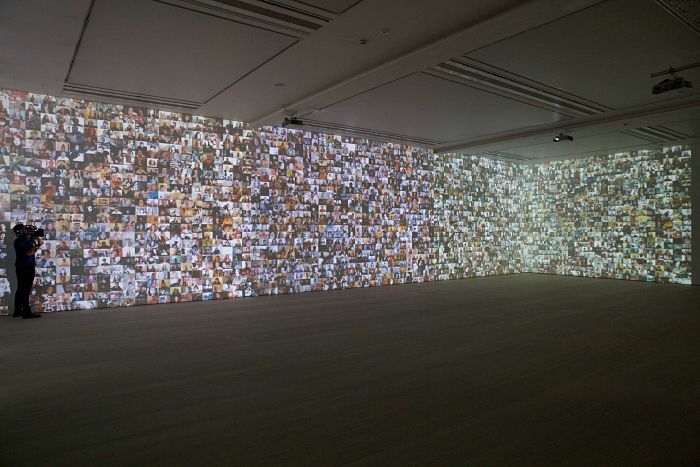 As part of the ‘From Selfie to Self-Expression’ exhibition Saatchi Gallery and Huawei joined forces to offer artists, photographers and enthusiasts around the globe a chance to show their most creative selfies internationally, and have their work exhibited at the Saatchi Gallery, as part of the competition #SaatchiSelfie. The judging panel selected a shortlist of ten from the 14,000 selfies entered by the public. The overall winner of the #SaatchiSelfie Competition was announced at the show’s launch in London on 30th March 2017. 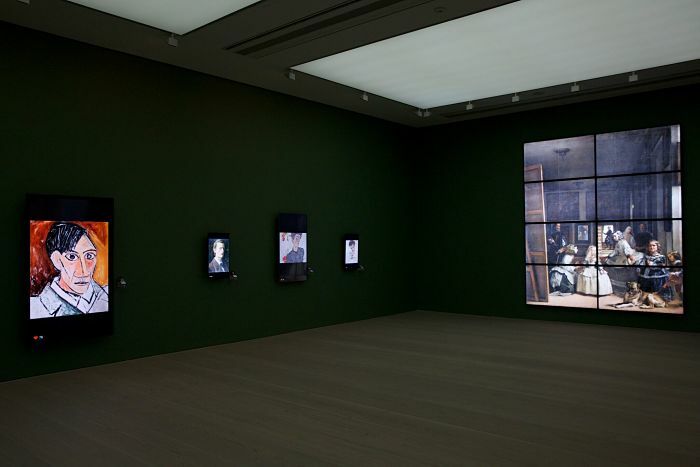 To see the award winning selfie, take a trip down to Saatchi Gallery, and embrace your way of Self-Expression.